As I have always shared here, I use play as a way to teach the minis various lessons even before The Princess started attending school. I believe that it is through play that kids are encouraged to explore their surroundings and discover new things. It is through play that Arjay and I were able to teach the minis the alphabet, colors, and numbers. Through play, they also learned about different animals and identify objects. But, how exactly do you incorporate lessons during play time? I asked the same question when I had The Princess. When we first started teaching our little girl, we tried to use flash cards to teach her letters, numbers, and parts of the body. Being just cards with letters/words and drawings, she didn’t find it too interesting. That’s when we started to look for other ways to teach her. One time, we used pick-up sticks to form letters. Sometimes, we use blocks. Using her own toys to teach her made a huge difference! She thought we were just playing when she was actually learning already. Back then, though, we didn’t follow a schedule when it comes to our play-and-learn sessions. We just inserted it any time during the day and hoped that The Princess would participate. I later on realized that routine is essential for our little ones! Thankfully, now we have something called the Ogalala System In Play that provides a guide for parents so they can incorporate lessons while their kids play. You can find their recommended Ogalala Schedule here, which includes activity suggestions, goals, and materials you will need (all of which you can find on Ogalala World). 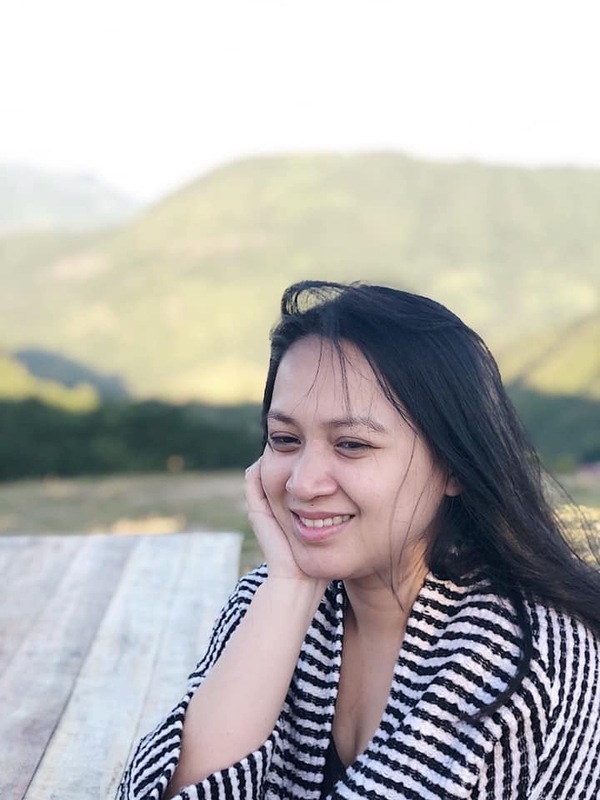 Ogalala is a system developed by IGM based on play and parenting insights wherein play products or educational toys are grouped together to develop the physical, intellectual, social, and emotional skills of a child from birth to 12 years old. Crayola, Melissa & Doug, HABA, Animal Planet, Discovery Kids, Artec, Baby Einstein, Emco, and Oops are the brands composing Ogalala. Some of these brands I have already used with the minis and I can’t wait to bring the rest of ’em home. I’m pretty sure the minis would love to have these added to their learning materials! Some of the toys and materials I’m eyeing on are the Melissa & Doug’s Vehicles Paint With Water Kids’ Art Pad (which features a puppy in a firetruck – my minis’ favorite combo! ), Animal Planet’s animal figurines, and the Crayola Color Wonder Fingerpaints and Paper. What are you waiting for? 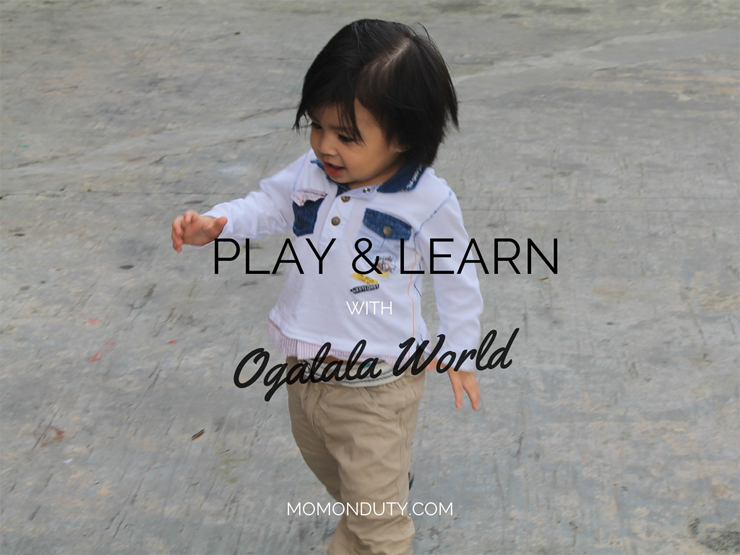 Download a copy of Ogalala Time and start playing and learning with your little one! To know more about their products and events/workshops, visit and like Ogalala World’s Facebook page. It’s nice to see children have fun while learning. These are exactly the kind of educational toys I buy for Jacob nowadays. I haven’t tried Ogalala yet, but will surely do now! Yet another thing that I wish I knew about when my kid was little. Then again, I was working full time then, and really couldn’t incorporate teaching him into my days. That’s why I sent him to preschool early. Oh well. Making up for it now by being t home with him 98% of the time. Thank you for sharing. I haven’t heard of this system before. It’s good that this is available online. I’d definitely would love to take a look. I think routine is very essential for all kids so they will have study habits.